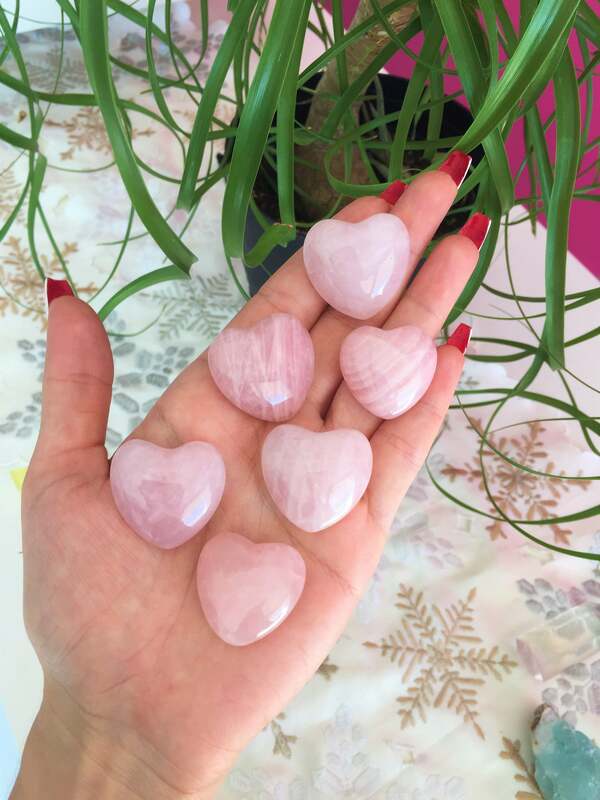 These beautiful Rose Quartz polished heart stones have gorgeous shade of pink. Very happy with these. They are good quality and pretty. 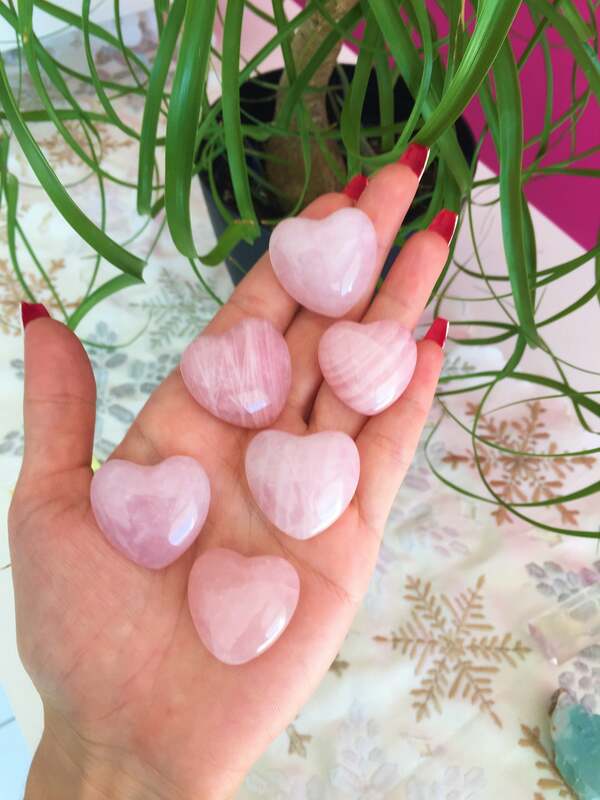 I just love my rose quartz hearts! Cindy was so nice and knows how to take care of her customers. 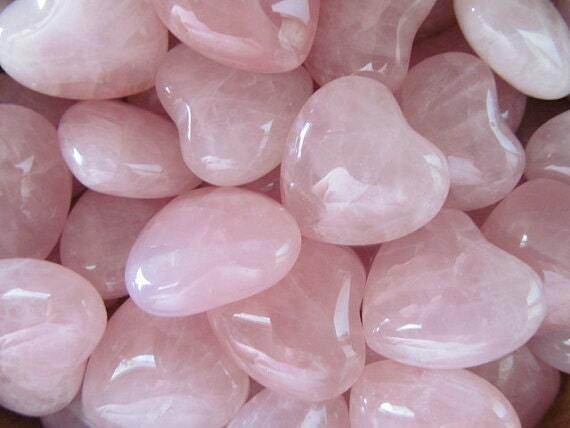 This is one of my favorite shops and I will buy from Chakra Healing Shop again for sure!! Very good quality. Give them to my grandchildren as a symbol of my love for them.